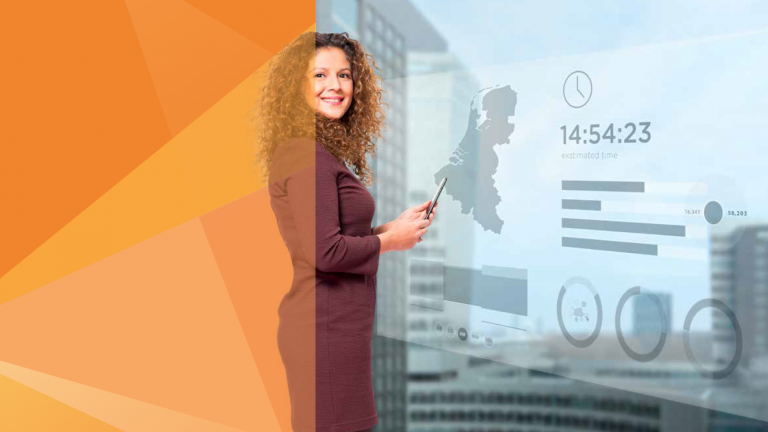 In its 2018 annual report, Ordina presents the results for the past year and provides an account of its financial performance. 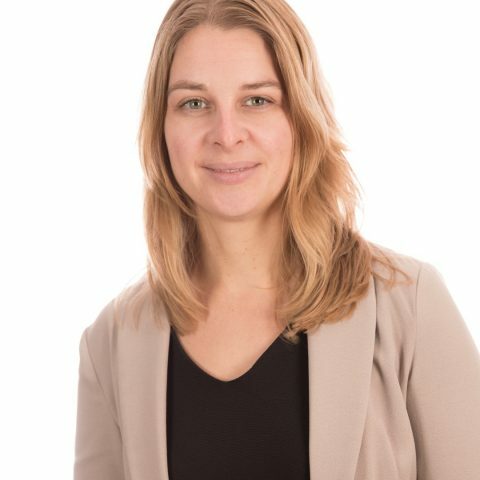 Ordina presents its main figures 2018. The steady rise of digitalisation means that the pace of change is now incredibly rapid and getting faster. Our clients have to respond quickly to changes in their market to make sure that they build or maintain a sustainable edge in the market. At Ordina, we are used to looking ahead to stay ahead of changes for our clients, thanks in part to our business propositions. Our new pay-off – Ordina, Ahead of change – is a clear expression of our ambition to help our clients stay ahead of the changes in their business. ‘Partnerships in sustainable innovation’ is Ordina’s mission. We defined our sustainability and corporate social responsibility (CSR) ambitions in our Sustainability strategy plan 2017-2020.